We’ve recently added a new feature to our platform which will help you attract your customer’s attention. 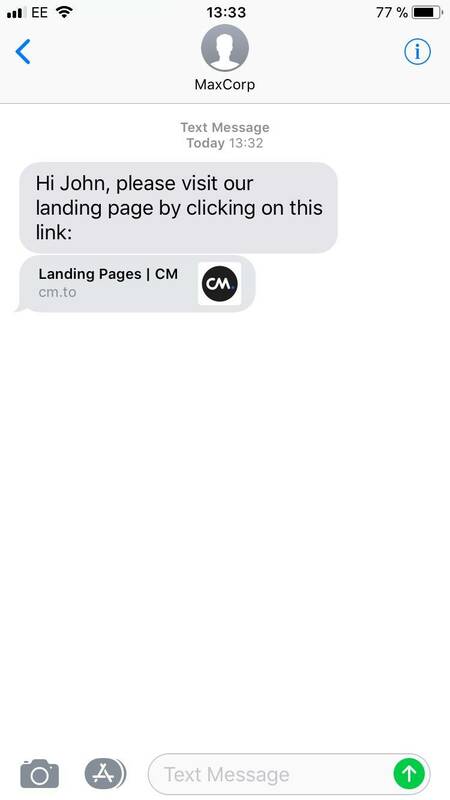 You can now easily create your own custom mobile landing page, allowing you to send rich text messaging via SMS. By no longer limiting your message to a 160-character maximum, you’ll add another dimension to the customer experience. Moreover, you will have more room to persuade your customers. Next to that, you will be able to add colour and moving images or video. Another important benefit of adding landing pages, is the multiple link tracking feature. This means you will be able to see exactly which links have been clicked, resulting in a clear overview of your campaign’s engagement. 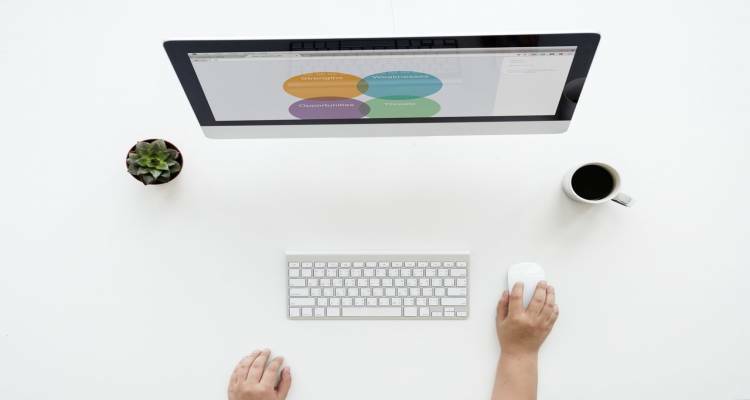 Seeing the results in this overview will give you an accurate estimate of your campaign’s ROI with landing pages. 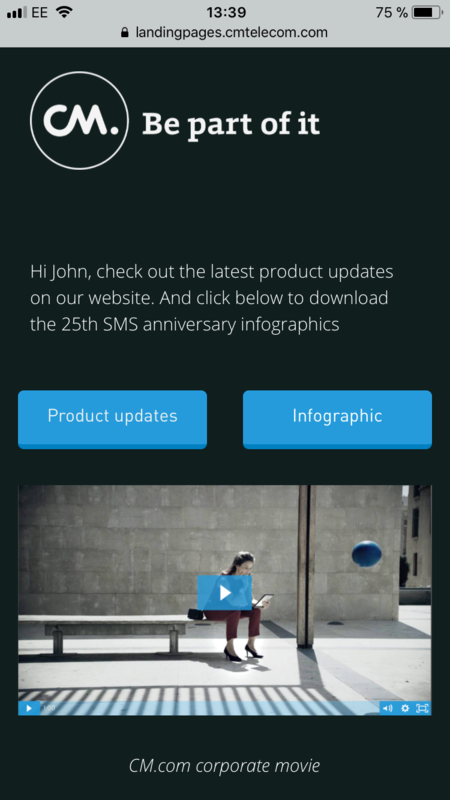 SMS landing pages: how does it work? This is easily done by selecting or creating your template. Using a simple drag and drop logic, you can add images, text, video and buttons. Merge tags and url shorteners are all available in the app. This way you can customize each landing page the way you want and send personalised messages. After creating your landing page, you can send your campaign to (a segment of) your address book. Our platform offers both SMS Campaigns and SMS Landing Pages. That means you’ll cut out the middle man and can send SMS campaigns with rich landing pages all in one go. You’ll be able to provide your audience with this full experience at the lowest costs. Moreover, landing pages will be free to use in combination with our SMS campaigns solution. If you want to get started sending SMS Landing Pages, please sign in or register for your CM account here. Please contact us to have Landing Pages added to your account and you will be sending out engaging campaigns in no-time.